Power BI also gives you the capability to visualize your company data in various charts and graphical formats using dashboards. Dashboards are another great medium to keep the employees of a large company on the same page. You can track your company goals and various metrics and KPIs on a Power BI dashboard. You can even use dashboards as presentation material during business meetings to arrive at conclusions and make business decisions. There are multiple challenges that a business analyst faces in the business intelligence world. Without the use of efficient reports and tools, you may have the right data but it may not reach the right audience in time. When dealing with sales and marketing reports, it is crucial to have all the data in front of you to make informed decisions. There may be multiple departments and officials that need to have the data reports delivered to them to analyze and proceed further. Power BI reports help you compile your data and visualize it in an efficient manner. You may want to automatically schedule your Power BI reports, especially if you have a large company with multiple departments. Additionally, depending on how often your data changes, you will have to schedule a timely delivery of your reports to the interested recipients. 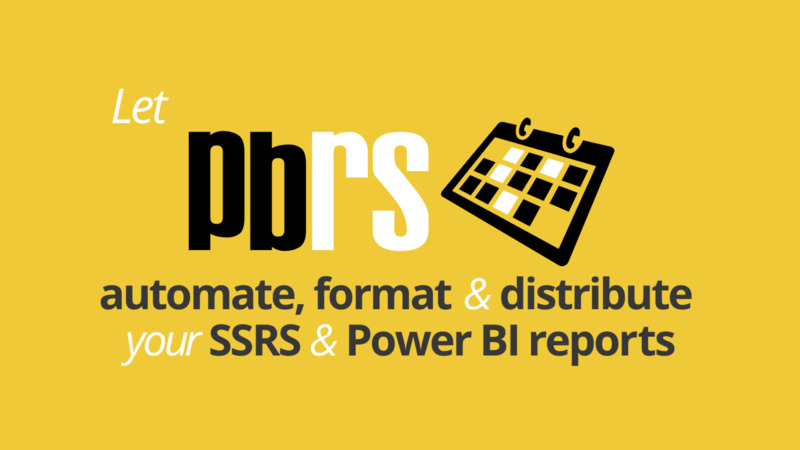 PBRS (Power BI Reports Scheduler) is ChristianSteven Software offering and can help you automate Power BI reports. Using PBRS, you can choose triggers to generate reports and distribute them. 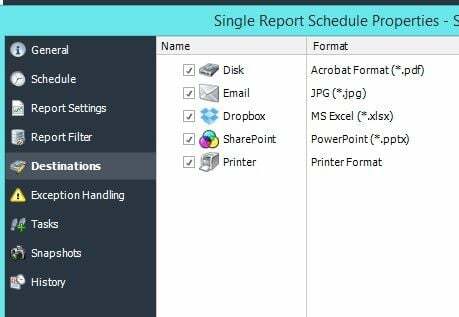 You can also automate Power BI reports to be delivered in multiple formats and various destination formats.